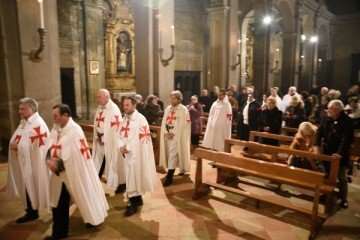 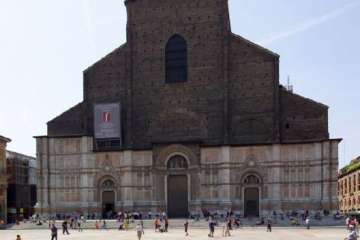 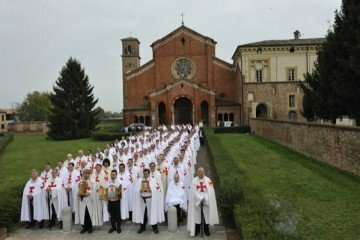 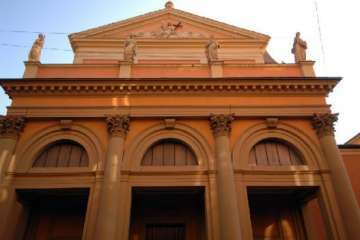 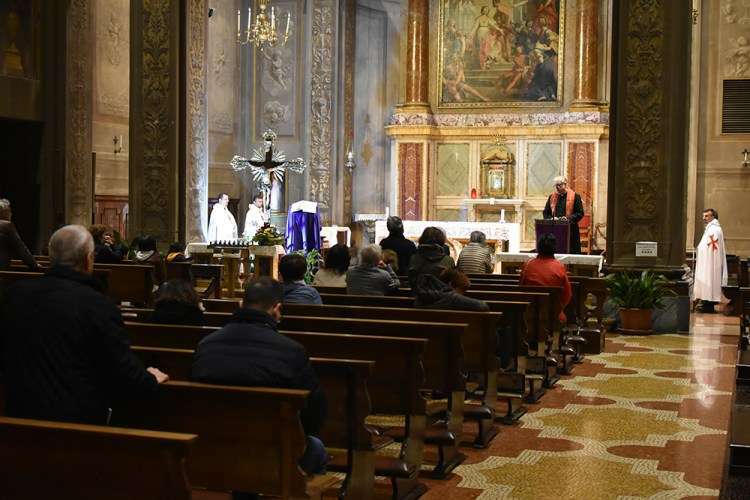 It is the time when also Bologna, near Santa Caterina, then S. Maria del Torlione, the Templars settled in the Palazzo called the Templar Mansion or the Masone and opened the Church of Santa Maria della Masone. 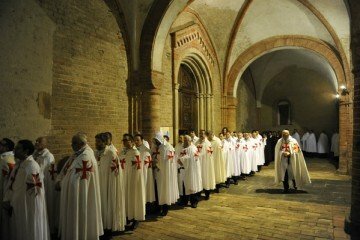 Subsequently the Templars suffered trials and convictions for the envy of some powerful of that time, like Philip the Fair, king of France. 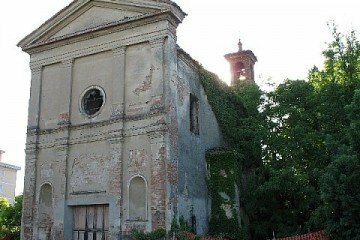 However, they had a courageous defender in Rainaldo di Concorezzo, archbishop of Ravenna. 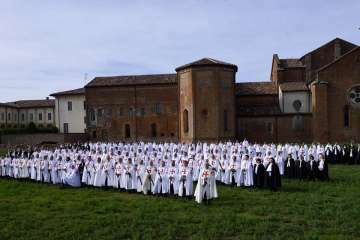 In that context the seat of the Templars of the Masone di Strada Maggiore passed to other military monks.